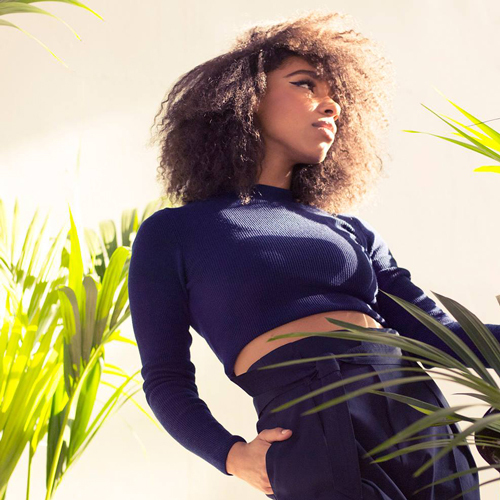 Lianne La Havas' new single "Green & Gold" was inspired by a trip she took to Jamaica to trace her roots. It features Lianne, "trying to dip my toes in the mirror," as she puts it - reflecting on her younger self in soulful way. The song is the latest release from Lianne La Havas' new album Blood, which will be released on July 31st. You can pre-order it now on iTunes and Google Play, "Green & Gold" is available to stream now on Spotify.